You have to hand it to the X Factor producers. They were able to stretch a show with just three acts left who were performing three times each, all the way up to the two hour mark. They sure stretched that first hour out, getting in just three full performances. But it was good TV. One of the things they do well is produce compelling human interest packages. It’s one thing to produce a talent show and it’s another to make people care about things they didn’t know they cared about. And it sounds like they’ll be back next year which is a good thing since this season was so excellent. The question is if Simon Cowell will have the same role that he’s had since the beginning of the US version of the show. We’re going to do this a bit differently than we’ve done this season. Who deserves to win? And who is going to win. 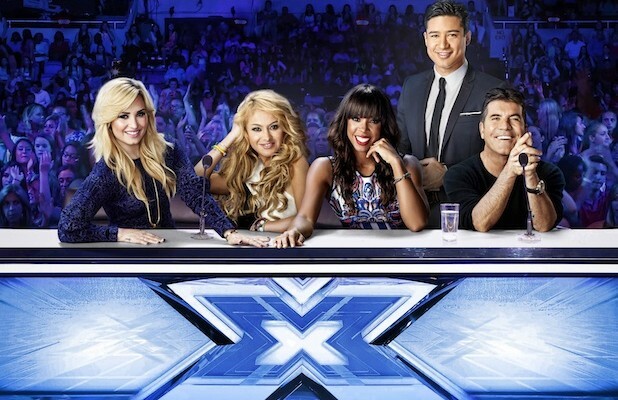 Let’s get to the X Factor USA recap. Everyone should know my love for Sierra by now. She’s all that and a bag of chips. While I jokingly say things like Alex doesn’t deserve Sierra and how when they break up I have dibs, he truly is the steak of the group. She’s the sizzle. But from the beginning of this show until now, she’s improved so much that if she were a solo act, I still think she’d be the front runner to win the show. She’s that magnetic. They also smartly performed Say Something which reminded everyone how their first performance of the same song was the best performance all season. They reminded folks who was boss. Carlito Olivero is the obviously not in the same class of singer that the other two acts are. But does he need to be? He probably doesn’t need to be now that he’s in the final three. I thought it would catch up with him before the finals, but his charisma carried him. He’s also clearly a hard worker. The man nearly sweats as much as James Brown in his prime. It’s all about the female vote. If he kills it with them, he could definitely win. But it doesn’t mean he deserves it. Jeff Gutt is also very deserving. I feel like Jeff wins last season running away and gives Melanie Amaro a helluva run on season one. He just has Alex & Sierra in front of him. But he also has a fantastic story. He was too big of a downer for me early on and while he has opened up his personality somewhat, there’s still some dark edges there. Will that hurt him? I think it will. 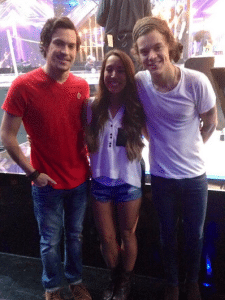 I’m leaning Alex & Sierra with Jeff Gutt on their heels when it comes to who should win. I think it comes down to a few things. 1. Do the female voters love Sierra enough? It seems that they do. While the haters may be out there, I haven’t really seen them. I don’t think she did anything to irritate the young female voter on Wednesday, she and Alex are probably okay with the females. 2. Is Carlito just cooler than everyone else? This is still a popularity contest. And you have to admit that Carlito is a cool dude. His performance with Prince Royce on Wednesday’s show wasn’t the greatest performance of all-time, but he looked like he belonged on stage. Now, I don’t really know Prince Royce’s work other than the popular cover of Stand By Me, but Carlito wasn’t overshadowed by him and belonged. 3. Will Jeff’s tears overcome? I’m not sure if this was strategic or not, but Jeff Gutt cried his eyes out. He showed love for his mentor Kelly Rowand by giving her a photo of them together. He was cut previously. He does it for his son. His son gives him inspiration. If you’re looking to vote for someone based on story, Jeff has to be your guy. But to people like me, it came off a little heavy handed and I found myself a slightly lesser fan. It’s not because I’m cold-hearted. It just seemed a bit strategic, even if it wasn’t. 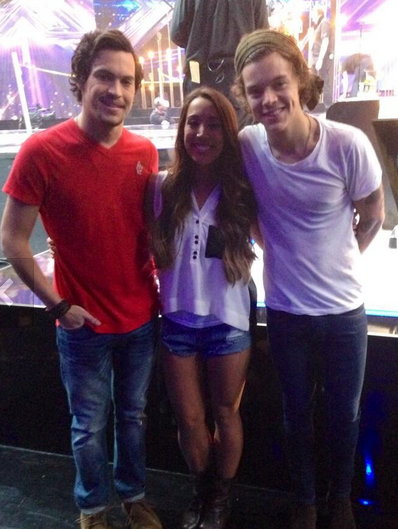 Measuring all of those things, I still think Alex & Sierra win the entire thing. But if they don’t, I can see Carlito sneaking in. And if he does, we riot.